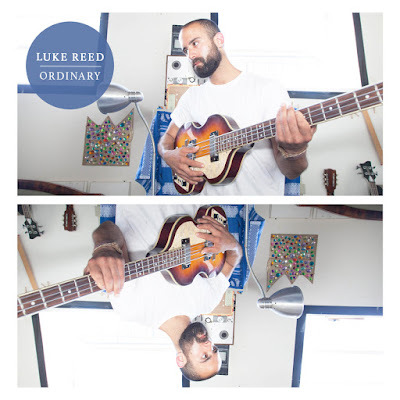 I've been following Massachusetts artist Luke Reed for the last couple of years, and his work generally moves back and forth from dreampop to quirky indie rock and back again. Today, he's released "Ordinary" which happily and wonderfully combines the two to warbled, blissed out effect. Listen to the pop nugget below and get it here via The Native Sound.